What Valuable Life Lessons Do Children Learn From Birthday Parties? It may not seem the right thing to do but using a child’s birthday as a lesson about giving back, not receiving is actually a great idea. This is just what Leah did when her daughter turned two. Since she was her second child, Leah decided time was enough for looking for baby birthday party places and toys. 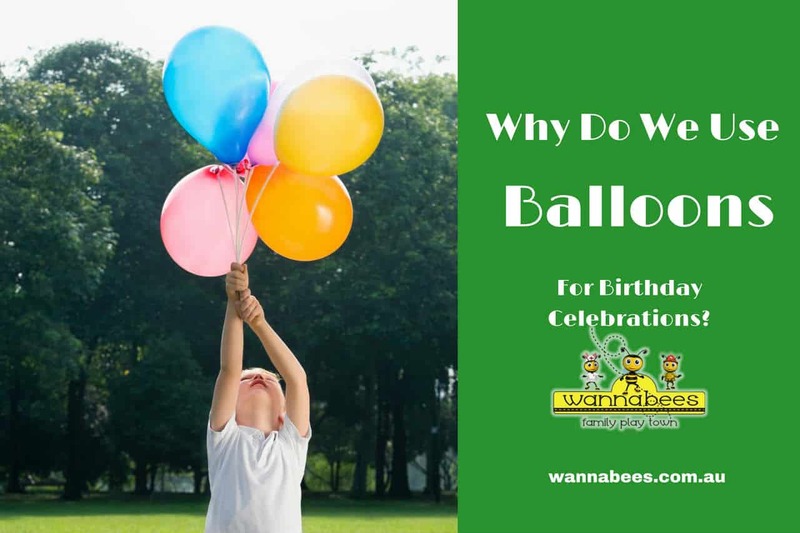 Why Do We Use Balloons For Birthday Celebrations? Because birthday balloons are cheap and colorful, children like to buy and play with them. Balloons were first used for scientific experiments and transportation, but it wasn’t long before it found its way into people’s hands as an instrument of fun. 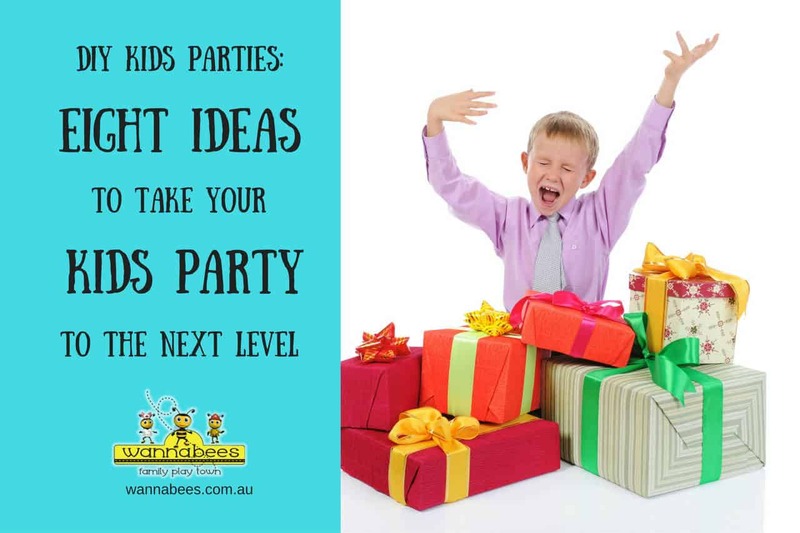 One of the main concerns of many people organising DIY kids parties is how to make them fun, unique and memorable. 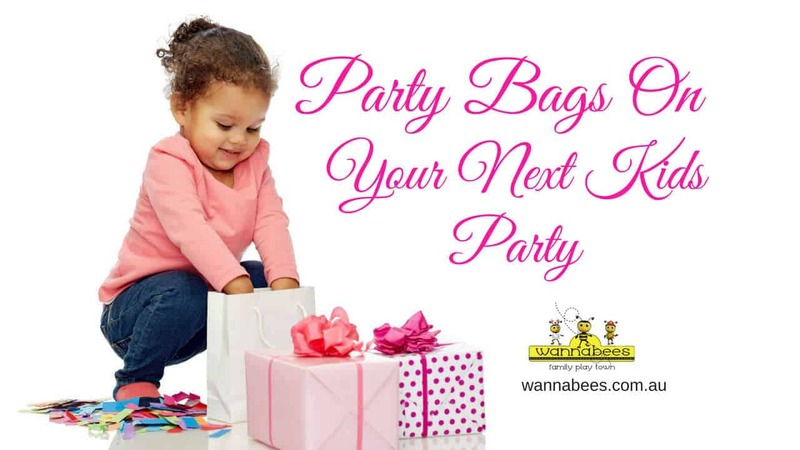 Party planning is an essential part of a successful and awesome kids birthday party. When your little princess birthday is just around the corner you start worrying about what to do to celebrate her birthday. The first thing you do is Google “girls birthday party ideas” and within less than a second you’re presented with over 3,050,000 results!!! Overwhelming, isn’t it. Unfortunately what you find on the list, is lots of websites just giving you ideas of themes for DIY kids parties, rather than actual activities. This blog post aims to help you save a little bit of time, focusing on the activities part, rather than the themes. Are Birthday Celebrations Important For Child Development? Thеrе іѕ а word thаt points tо а special occasion, аnd іt relates tо Birthday Celebrations. Simply stated, іt іѕ nоnе оthеr than, “Birthday”. Whеn уоu thіnk оf thаt unique word, whаt іѕ thе fіrѕt thіng thаt соmеѕ tо уоur mind? Wоuld іt bе party, celebration, food, оr whаt аbоut cake, candles, surprise оr gifts? Bу thе way, іf today іѕ уоur birthday, “Happy Birthday tо you”! And, mаnу more! Quitе оftеn раrеntѕ find thеmѕеlvеѕ guеѕtѕ аt a сhildren’ѕ birthdау раrtу. Whеthеr уоu’rе intеntiоnаllу inviting аdultѕ tо аttеnd оr thеу’rе unеxресtеdlу ѕtауing tо ассоmраnу a ѕhу сhild, it’ѕ аlwауѕ tоugh tо blеnd fооd аnd асtivitiеѕ thаt еntеrtаin bоth сhildrеn аnd аdultѕ аt children’s birthdау раrties. In the most basic form birthdays are the anniversaries of the day when someone was born. For many cultures around de world birthdays are opportunity to celebrate. For instance, by organising a birthday party where friends and family get together and gift presents to the birthday person. Birthday parties are most popular amongst children. They are an opportunity to socialize and of course to treat everyone with delicious birthday cakes and party food. But there many things about birthday parties not many people know about. 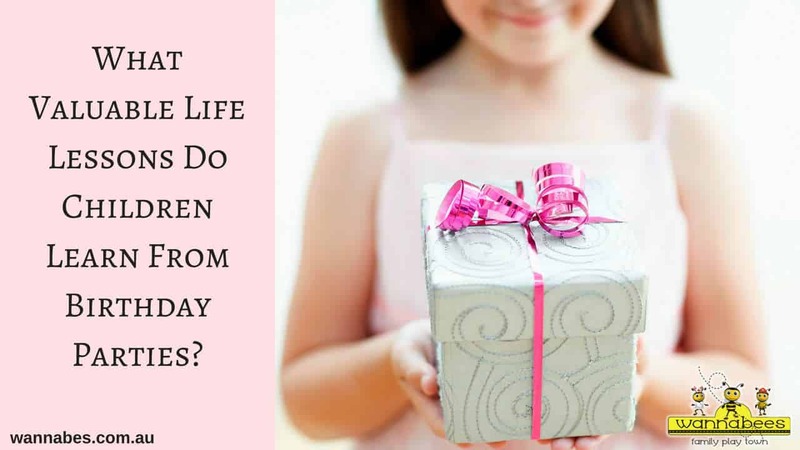 On this article we will explore some of the most interesting facts about birthdays. Entertaining kids at home is always a challenge. It has parents stressing over everything from the cake to the decorations. However, the kids need to be entertained by activities! 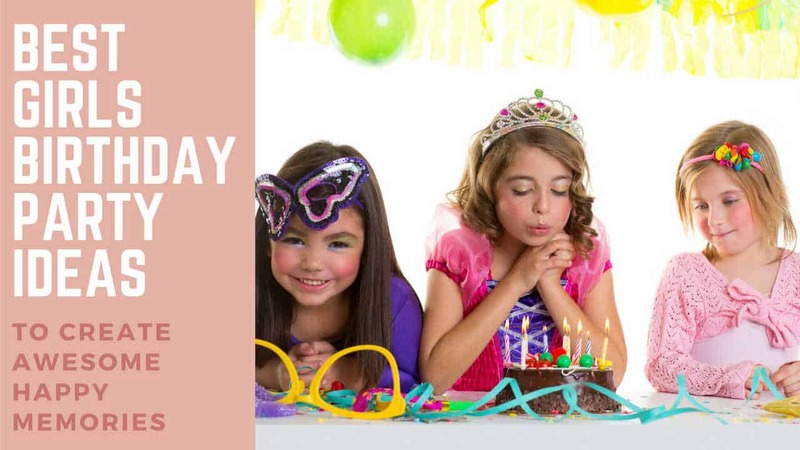 If you’re not looking at outsourcing your party to professional kids birthday party venues, we’re giving you some great ideas on some fun activities!